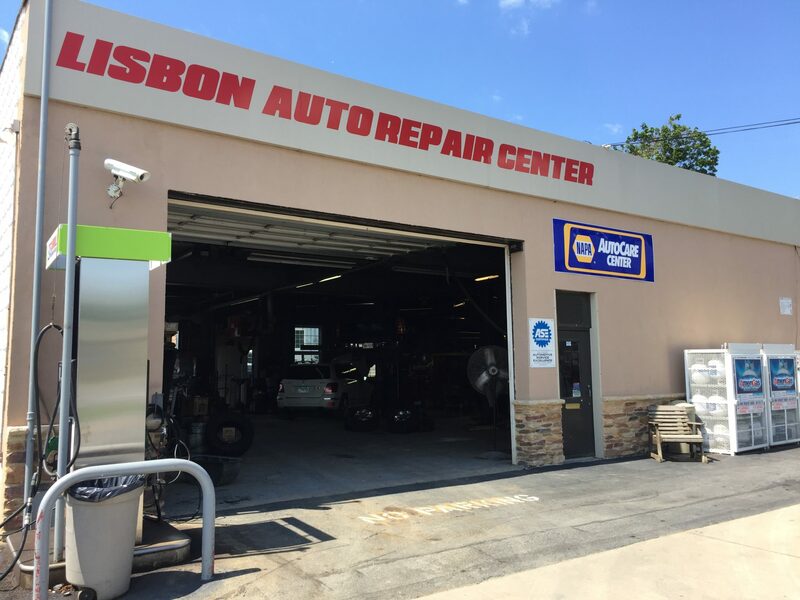 Lisbon Auto Repair Center is a full-service preventative maintenance and auto repair center. We provide all types of maintenance services. 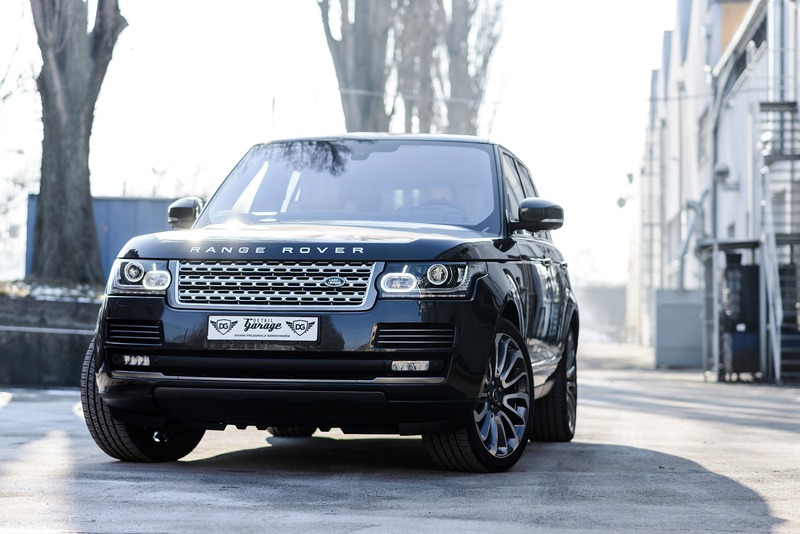 including comprehensive vehicle care services for your domestic or imported vehicle to keep it running at full power. If you have any questions about your vehicles maintenance, contact us at 410-489-5400 or send us an email, and our experts will help determine what needs to be done.